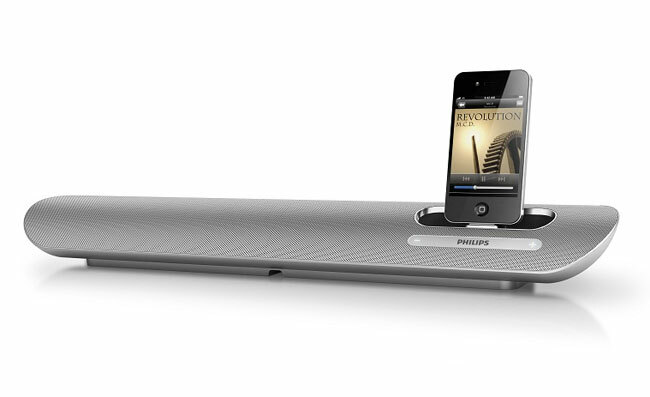 Phillips has this week launched a new iPhone/iPod speaker dock in the form of the Philips DS6100. 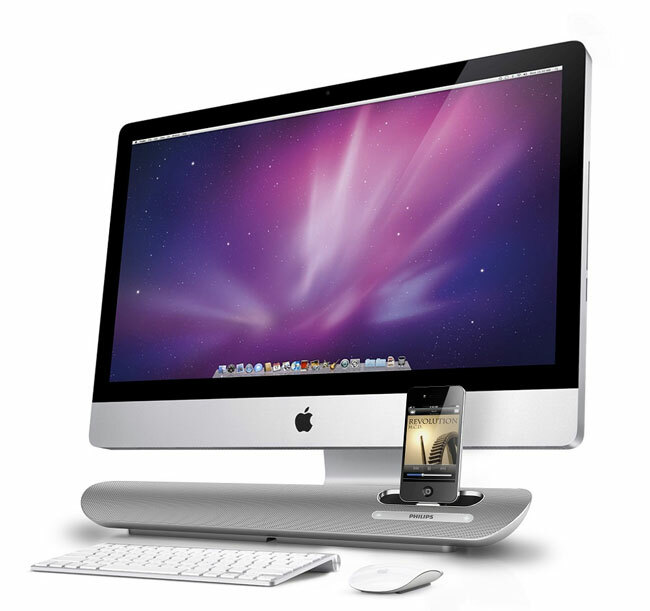 Which has been designed with desktop machines in mind and in particular the Apple iMac, as it sits neatly along the length just underneath the screen. The new Philips DS6100 will be arriving in stores during May and will retail at around $180.